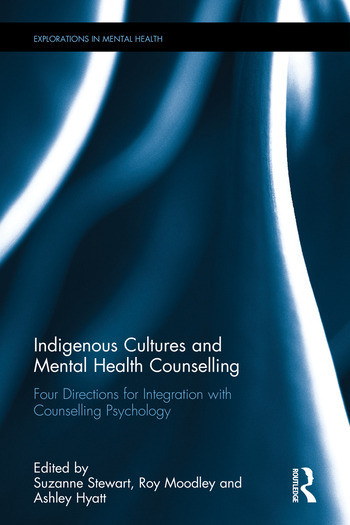 Suzanne L. Stewart is a psychologist and Associate Professor of Indigenous healing in Counselling Psychology at the Ontario Institute for Studies in Education, The University of Toronto, Canada. Roy Moodley is Associate Professor of Clinical and Counseling Psychology in the Department of Applied Psychology and Human Development, at the Ontario Institute for Studies in Education, The University of Toronto, Canada. Ashley Hyatt is a doctoral student of Clinical and Counselling Psychology at the Ontario Institute for Studies in Education at The University of Toronto, Canada.